This 10.8cm robust high-impact acrylic cylinder lamp is sanded to a soft frosted white, suitable for any interior. 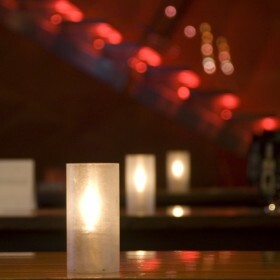 It is much safer than glass, so ideal as table lamp or candle lamp for restaurants & bars, or around swimming pool areas. A very safe and versatile product. 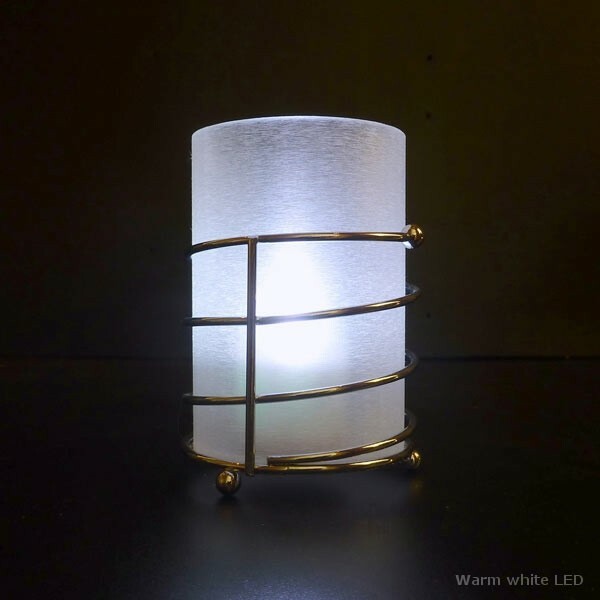 This 10.8cm robust high-impact acrylic cylinder lamp is sanded to a soft frosted white, suitable for any interior. 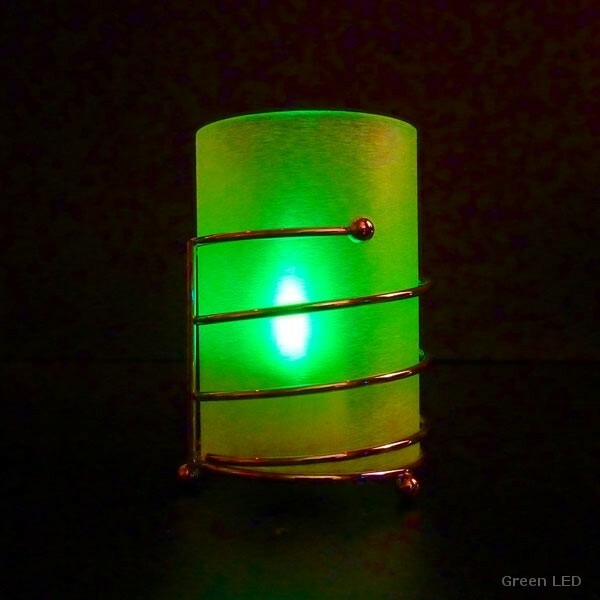 It is much safer than glass, so ideal as table lamp or candle lamp for restaurants & bars, or around swimming pool areas. 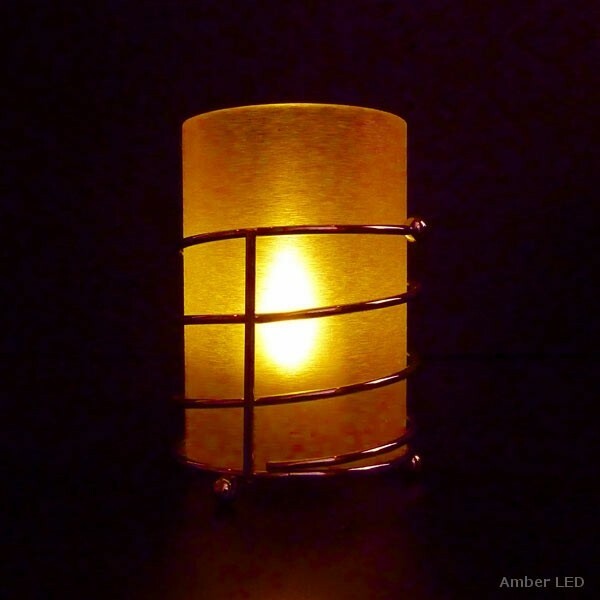 Can also be used as a holder for kitchen, bathroom or office utensils of all sorts. A very safe and versatile product. Safer than glass and in combination with our battery solutions an ideal lamp for indoor & outdoor areas of all kinds. The colour can be changed to a large number of possibilities with the choice of more than 9 colours of acrylic inserts (see additional photos of the larger 15cm Acrylic Lamp). With our Multi-coloured LED unit, which flickers like a real candle flame, you can choose any of 12 standard colours (with up to 256 variations on colours) to suit the event. 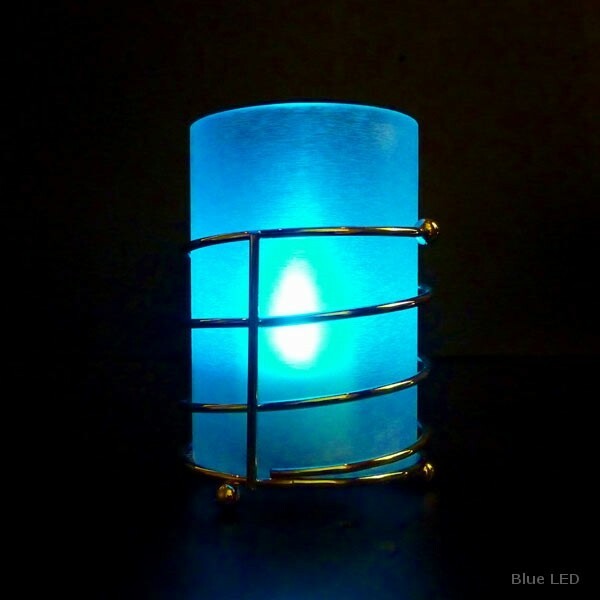 Please note, Cool Candles LEDs are not included in the lamp price above. 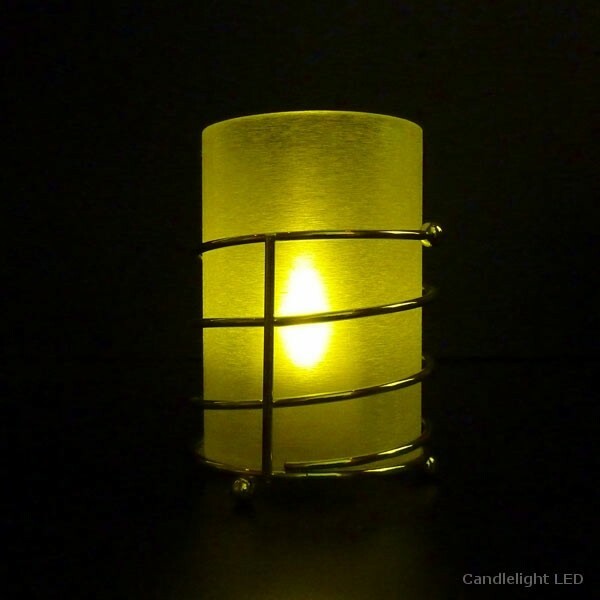 Please order your LED candle separately and specify the required LED colour when ordering: LED Battery Candles. SIZE 10.8cm tall by 7.4cm in diameter.